Paleolicious Bread Co. has now joined SloVeg delivery service. 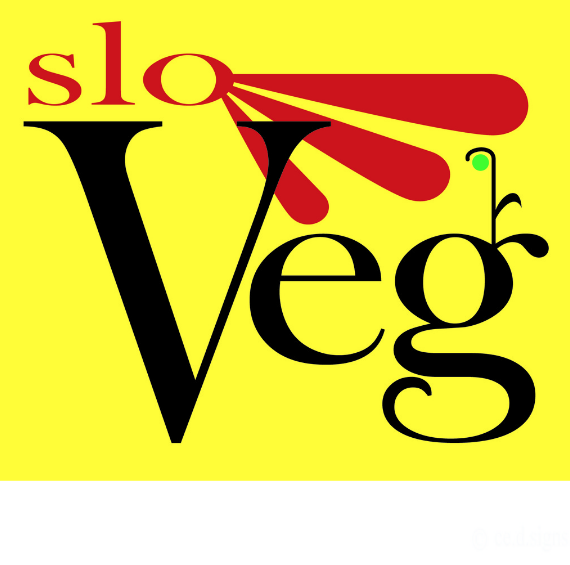 Become a member of SloVeg, have the freshest local veggies and fruit delivered once a week to your door, plus from their website you can add your favorite Paleolicious Bread Co. items to your veggie box! Learn How to Get Deliveries Here.